between West Palm, Vero Beach, and Orlando. marina with dock rental available. queen sleeper, and there is a small room with a set of bunk beds. Available weekly, monthly, seasonally, or year round. 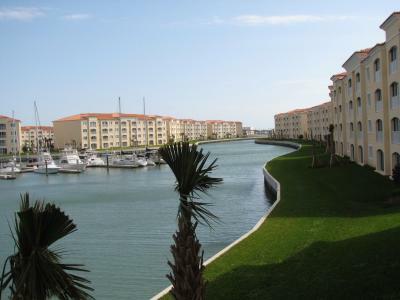 Pool,jacuzzi, clubhouse, exercise room, full service marina. approximately 1 1/2 hours away. Jan. Feb. March, $3,000 per month, $800 per week. June, July, August, $1,500 per month, $500 per week.